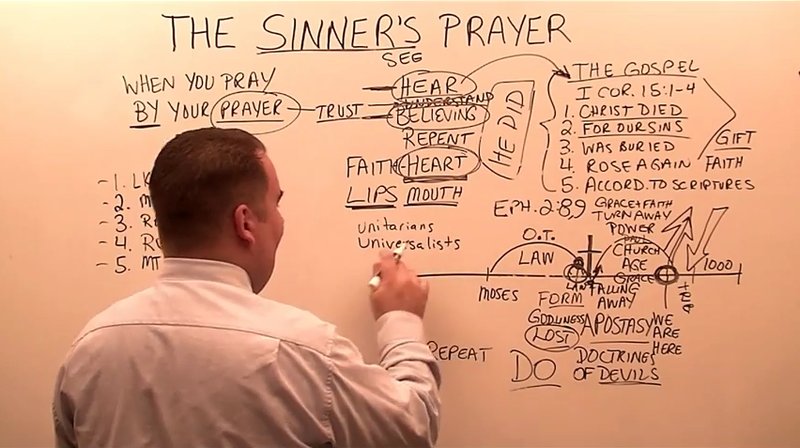 The Trash Can: The Sinners Prayer ? Sermon for Sunday, January 4, 2015. This is the fifteenth sermon preached in English on thecloudchurch.org. 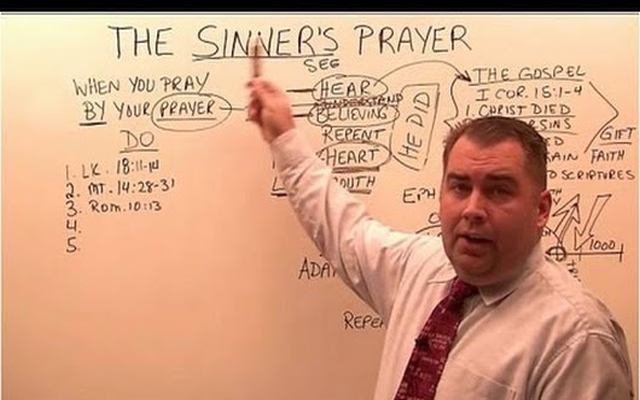 It was preached by Pastor/Missionary Evangelist Robert Breaker, and it shows the deception of telling a person they are saved by repeating a prayer. Certainly a person can be saved WHEN they pray, but no one is saved BY their prayer. It also gives the history of the "Sinner's Prayer" Mentality, and then shows the true Gospel of Salvation in 1 Corinthians 15:1-4, and salvation by FAITH from the HEART, and not by SPEAKING only from the LIPS. Robert Breaker preaches from the MASONIC KJV1611 in which the WRONG translation of the Greek word 'apostasia' is translated into 'a falling away'.